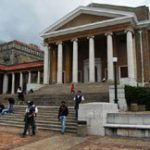 The National Student Financial Aid Scheme has increased its budget for bursaries and loans for tertiary education by more than R1-billion. The cash will be used for first- time and continuing university students and those at technical and vocational education and training colleges. 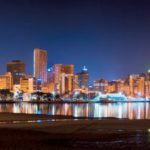 There is more to Durban than its year-round perfect weather, big surf and golden beaches – though these are reason enough to visit. Durbs is a melting pot of Zulu, Indian and colonial culture, offering good food, great music, a long history and an active lifestyle. 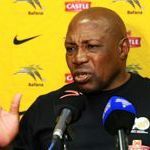 Sibusiso Vilakazi's second-half goal earned an inspired Bafana Bafana a 1-1 draw with Cameroon in an international friendly at the Stade de l'Amitie in Libreville this weekend - a performance coach Shakes Mashaba believes is an indicator of what we can expect from the Afcon tournament, which kicks off on Saturday. In today's world, access to the internet is a necessity for many, particularly the youth, you can use it for education and job seeking. But it is often difficult and costly. Various projects and municipalities have come to the party, offering free wi-fi to residents, especially in low-income areas. 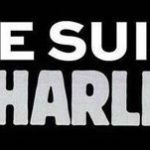 The South African government has come out in support of the UN Security Council's condemnation of the attack on journalists at Charlie Hebdo magazine in Paris as "barbaric and cowardly", describing it as a "crime against humanity". Young women and girls in Diepsloot are giving a chance to build a better life through Girl Ignite Africa, a leadership programme that focuses on the helping participants to reach their full potential. 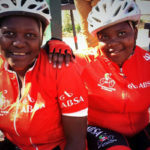 It works with Diepsloot Mountain Bike Academy, using cycling as a way to get ahead. The Africa Cup of Nations begins in a few days, with Equatorial Guinea taking on Congo in the first match. Players are doing more than limbering up; they are also turning to their magic men for that charm that will bring them success. 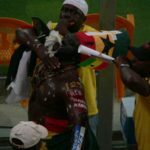 In Africa, superstition is more than just wearing your lucky underpants. It looks like something from a sci-fi film, with its massive tower and thousands of wall-like solar mirrors set in an arid and deserted landscape. 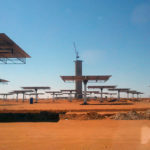 But Khi Solar One, Africa's first concentrated solar power project, is a very real example of the future of renewable energy. 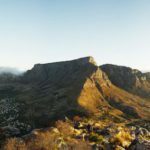 South African Tourism is building a pilgrimage route following the life and times of Nelson Mandela through the four provinces that shaped his life. The organisation is confident that in time, people are going to see it as "a must-do kind of thing". As the people flock to cities, infrastructure to accommodate the mushrooming urban populations is strained and environmental pressure grows apace. 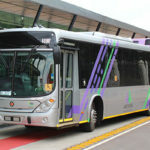 Cape Town has taken heed and is planning for a greener, more sustainable future. One measure is its increasing use of renewable energy sources.